Arul Baskaran has today been appointed the new Controller of ABC TV’s Multiplatform Production department. Arul has been acting in the role for the last 14 months and will officially take up his role on August 9. Prior to joining the ABC in 2004, Arul worked in New York and Europe for digital agencies with a focus on broadband services and interactive production. He holds an MA in Communications from the University of Pennsylvania. As Controller of Multiplatform, Arul is responsible for ABC TV’s strategy and execution around four areas: internet broadcasting; convergent production; development of innovative new services, tools and applications; and creating websites and social communities around ABC TV content on the Internet, hand held devises and on emerging platforms. He oversees Australia’s leading video podcasting service, as well as ABC TV’s acclaimed iView on-demand internet television service. 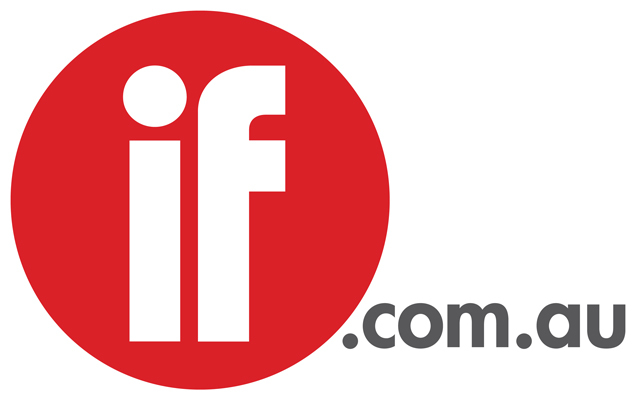 The Multiplatform team’s projects have won a number of interactive awards both in Australia and overseas, including the 2008 Australian Interactive Industry (AIMIA) Award for Best Cross-Platform Content.